CHICAGO (WLS) -- Police are seeking the public's help locating Paola Lazaro, 15, who has been missing from the Hermosa neighborhood since July 7. 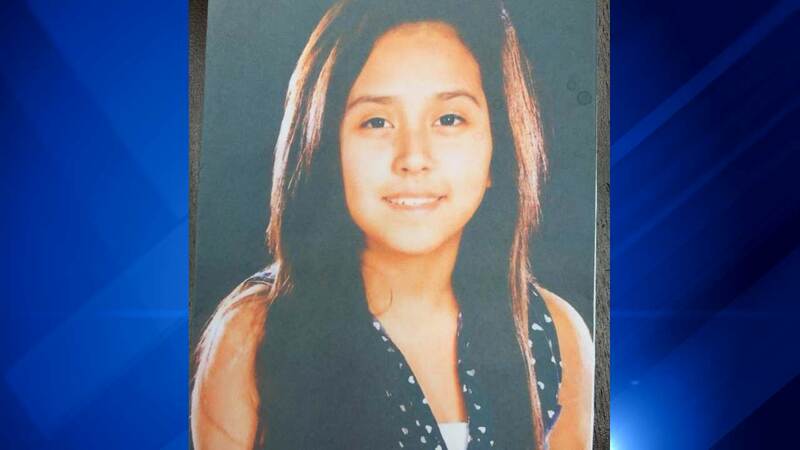 Police say Paola was last seen in the area of Fullerton and Kilpatrick. She is described as a Hispanic girl, 5 ft. tall and 100 lbs., with brown hair and brown eyes.